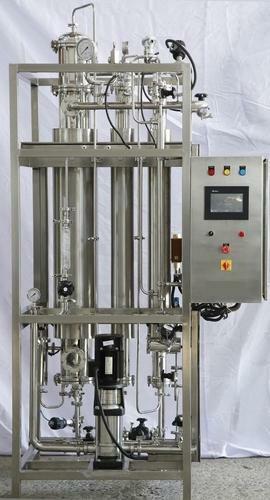 We are one of the manufacturers, exporters, suppliers and traders of Pharmaceutical Plants and Equipments. Our supplied vent filter is widely appreciated for the unmatched hygiene, sterility and inertness. We are engaged in manufacturing, supplying, trading and exporting a commendable array of Heavy Fabricated Plants & Equipment. The offered range is manufactured in accordance with the clients' specifications. Our professionals used top-grade raw material and implemented advanced technologies to manufacture these products. All these products are known for quality in tandem with the international standards, optimum performance, less maintenance, low operating cost, portable and compact design and availability within reasonable price. We tested these products in our state of the art quality testing laboratory so as to ensure their flawlessness.